In the fourth century BCE, Greek philosopher Theophrastus recorded the earliest known name for quartz -- kristallos. Translated, the name means simply "solid cold". For the Greeks, like many other ancient cultures, quartz was permanently solidified ice, frozen over thousands of years. The Roman, Pliny the Elder, would reiterate this point centuries later by pointing out that quartz was often found near glaciers in the Alps but not on volcanic mountains. Some even believed that the stone was alive, breathing very slowly, taking only one breath every hundred years. Although the Greeks obviously recognized the beauty and versatility of the stone, they were hardly the first to do so. Quartz has been appreciated since prehistoric times by cultures around the world. Quartz tools have been discovered dating back to the Paleolithic period, thousands of years ago. For millennia, quartz crystal has also been used for divination, healing, remote seeing, and in spiritual and funerary rites. Quartz is regularly discovered in European passage tombs such as Carrowmore and Newgrange in Ireland. The Babylonians and Egyptians used quartz to create crystal scarabs and vases more than three thousand years ago. The ancient Japanese believed that quartz was formed from the breath of a white dragon and, as such, represented perfection in physical form. Australian Aborigines used quartz in rain rituals while Irish farmers would bury bits of quartz in their fields to bring rain after drought. Other cultures lit sacred fires with quartz, and highborn Roman ladies carried quartz spears to cool their hands during hot weather. Today, we recognize quartz as the most abundant mineral species on earth. The quartz family of stones can be found on nearly every continent and in virtually every color imaginable. Quartz is considered the backbone of good soil and is the fourth most scratch proof material. Quartz is used in computers, cell phones, and electronic games. For a Capricorn, quartz helps one to achieve clarity and spiritual purity. It aids in pushing beyond the confines of expectation and loosens the grip of worry so that a more expansive life can be enjoyed. For those born under the sign of Gemini, quartz promotes inner clarity and paves the way for spiritual exploration and meditation. For Leos, quartz is a particularly powerful stone as it was once known as "the stone of the sun". Quartz grants Leos strength and inner composure. It intensifies positive vibrations and in times of strife can help Leo regain his or her natural confidence and optimism. Clear quartz, also known as rock crystal or quartz crystal, has the ability to split light into a spectrum. Because of this attribute, quartz crystal has the ability to vibrate at all color frequencies and harmonize all chakras. Placed at the crown chakra, quartz aligns each chakra while maintaining alignment with the light of higher spiritual planes. On the third eye, quartz promotes clarity. Many cultures believed that quartz was a special form of ice that never melted. As such, it was often placed on the skin of one suffering from fever. 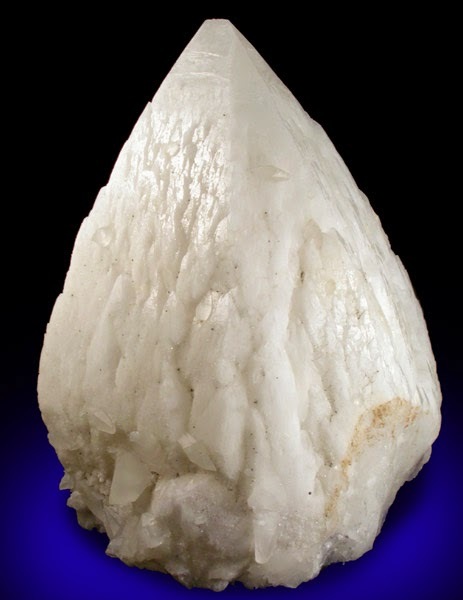 Large quartz clusters typically feel cool to the touch and was believed to effectively reduce a fever. Quartz is also believed to relieve pain and blistering from burns. Quartz is used to strengthen all body systems and is particularly useful for stimulating the immune and circulatory systems. Quartz eliminates toxins, treats digestive disorders, and fights infections. Quartz improves mental and physical energy and promotes stamina and physical strength. Quartz has an invigorating effect, especially on weakened intervertebral disks. Quartz is a wonderful all-purpose healer and can be effectively used for any condition. Quartz can treat migraines, vertigo, dizziness, motion sickness, sore throats, varicose veins, as well as stomach, bowel, and heart problems. 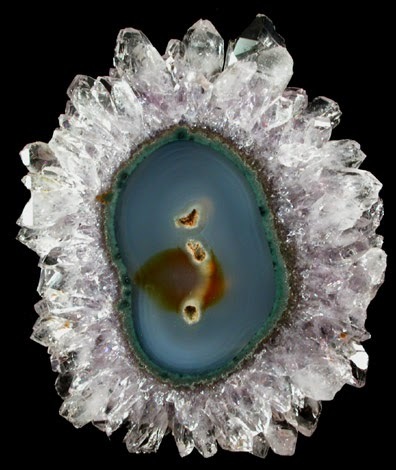 Quartz has been used to treat general pain and swelling by placing the stone on the affected area. It is also useful for relieving pain caused by bone injuries and fibromyalgia. Quartz is the ideal meditation stone. It enhances and clarifies communication with the higher self, guides, ascended masters, and other higher beings. Quartz assists in revealing images and symbols and helps answer questions. 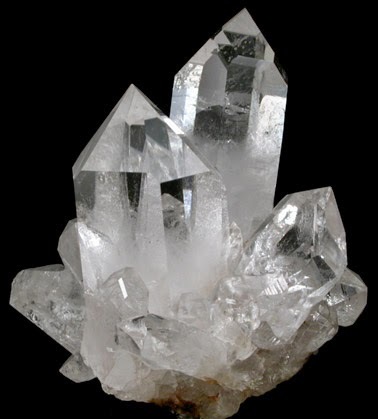 Quartz amplifies the ability to access ancient wisdom and connect with other dimensions. By opening the mind and heart to higher guidance, quartz expands consciousness. It also filters out distractions and helps to empty the mind. Quartz is a powerfully protective stone. It repels and destroys negative energy and counters black magic. Quartz acts as a filter against negativity and transforms critical words. Quartz protects the aura and is believed to cancel out the harmful effects of radiation and radioactivity. Bury a quartz crystal at each corner of your property to create a protective barrier. Among many Native American tribes, quartz was believed to have spirits residing within that would speak to the tribal shamans. Quartz is believed to allow communication with spirits of other worlds and enhances communication with plants, animals, and minerals. Quartz amplifies the ability to speak with and receive information from the divine and higher dimension masters, teachers, and healers. healing qualities listed above, quartz is also a deep soul cleanser. Quartz purifies and enhances the body's internal structure. Quartz crystal spheres have been used for scrying and divination for at least 1000 years. Quartz is also helpful for astral travel, manifestation, and channeling. Quartz enhances spiritual growth, spirituality, and wisdom. Quartz increases awareness and clarity in thinking, provides a bridge to higher realms, and teaches oneness with all of creation. Quartz is a beacon of light and positive energy to be used in everyday life, thoughts, feelings, words, and actions. Quartz clarifies thought processes and emotions. 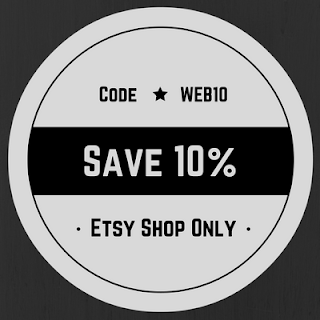 It assists with concentration, focuses intention, and enhances thoughts. Quartz boosts memory retention and balances energies. Quartz has a hypnotic quality that enhances sleep and amplifies dreaming. With the help of quartz, information passed along through dreaming is more easily decoded and remembered. Although this article is primarily concerned with clear to white and translucent quartz, quartz can occur in any color of the rainbow. Many colored quartz varieties have their own unique names: chalcedony, agate, jasper, onyx, citrine, etc. Quartz is found worldwide with significant deposits in the Alps, Brazil, and the U.S. (Arkansas). While quartz has a hardness rating of 7, care should be taken to avoid scratches and hard blows. Some varieties of quartz will fade if left in sunlight for extended periods. To cleanse, use a mild soap and brush lightly. This post is for informative purposes only. No claims are made about the safety or effectiveness of the information contained in this article. All information is pulled from myth, legend, folklore, etc. In no way is this article an attempt at medical advice. Always seek a professional opinion when dealing with a physical or mental issue. Welcome to Gypsy Grove -- Where Renaissance Meets Rock Star. 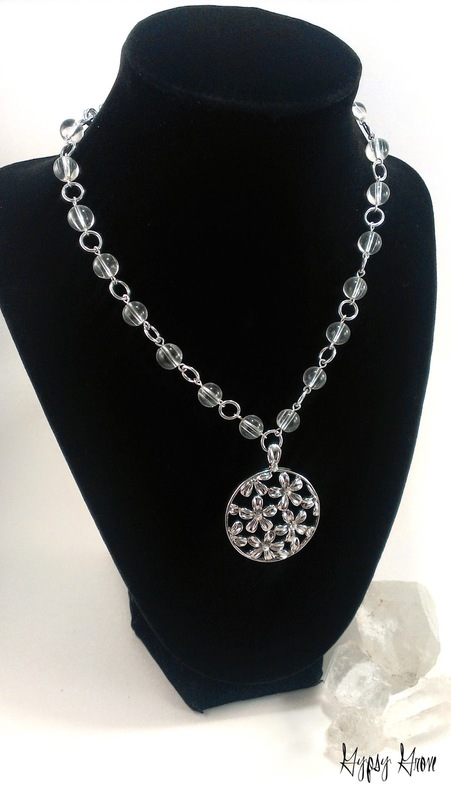 From classic simplicity to fantasy extravagance, Gypsy Grove specializes in handcrafted chainmaille and gemstone jewelry. Each piece is meticulously woven, one ring at a time, by artisan Laurie Martin-Gardner. 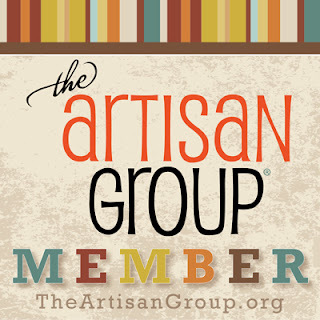 Gypsy Grove is a proud member of The Artisan Group and is the exclusive jeweler of international author, Chantel Lysette. 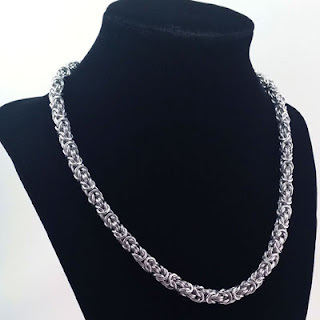 Jewelry from the Grove has been gifted to several hit television shows for consideration to appear on future episodes and was chosen as gifts for award winning Korean pop bands U-KISS and Vixx. 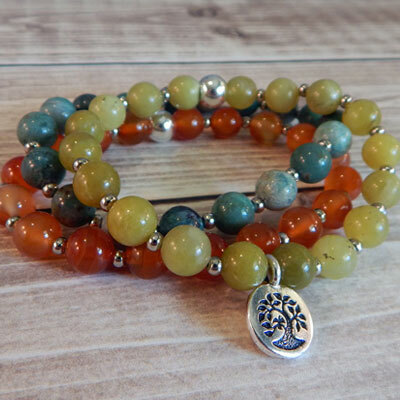 For more information about Gypsy Grove and artisan Laurie Martin-Gardner, please visit the About section of the website. I'm a wife, a mom, and a writer. My life is crazy and chaotic ... but I wouldn't have it any other way! Copyright	© 2018 by Gypsy Grove. All rights reserved.